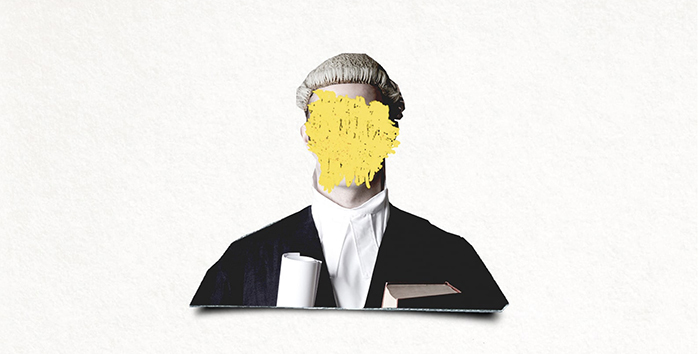 Following the overwhelming success of their debut book, Stories of the Law and How it’s Broken, The Secret Barrister (SB) has confirmed a second publishing deal. The bigtime bar blogger, whose true identity so far remains a mystery, will return in an as yet untitled new book “to reveal the stupidity, malice and incompetence behind many of the biggest legal stories of recent years”, according to publishing outfit Picador. Having tackled the plight of the criminal justice system, SB’s second instalment will delve behind headline-grabbing favourites, asking questions such as: “Did the courts really order the death of an innocent baby? Was there an illegal immigrant who couldn’t be deported because he had a pet cat? Are unelected judges truly enemies of the people?” It is due for release in spring 2020. SB’s first book, which Legal Cheek reviewed earlier this year, was a Sunday Times top-ten bestseller for 24 consecutive weeks, and the subject of a high-profile crowdfunding campaign which saw a copy given to every MP. News of the book deal comes just weeks after a survey conducted in association with the Bar Council created a mini-social media storm after it asked lawyers whether SB should be “unmasked”. The short survey asked whether it was fair for SB to operate from behind a “cloak of anonymity” given his (or her) “harsh criticisms of the criminal justice system”. The post The Secret Barrister secures second book deal appeared first on Legal Cheek.